How easy is it for your cell phone data to be used for surveillance? It depends, how long does your carrier keep your data and how ready, willing, and able they are to share it. See the embedded graphic for a per-carrier breakdown. 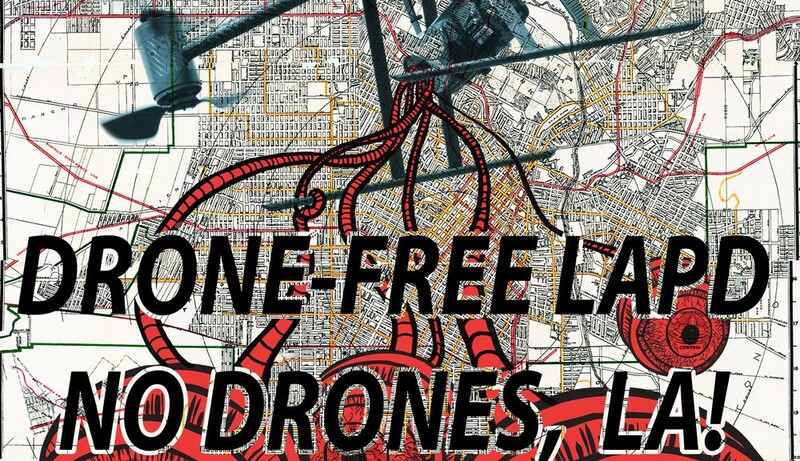 Link to No Drones, LA!